For if you want to observe the Moon and planets, but also the landscape, trees and animals. The Omegon MightyMak is a compact 'universal talent' that you can easily use for almost all types of observing and photography. Its compact length means it will fit into almost any bag. 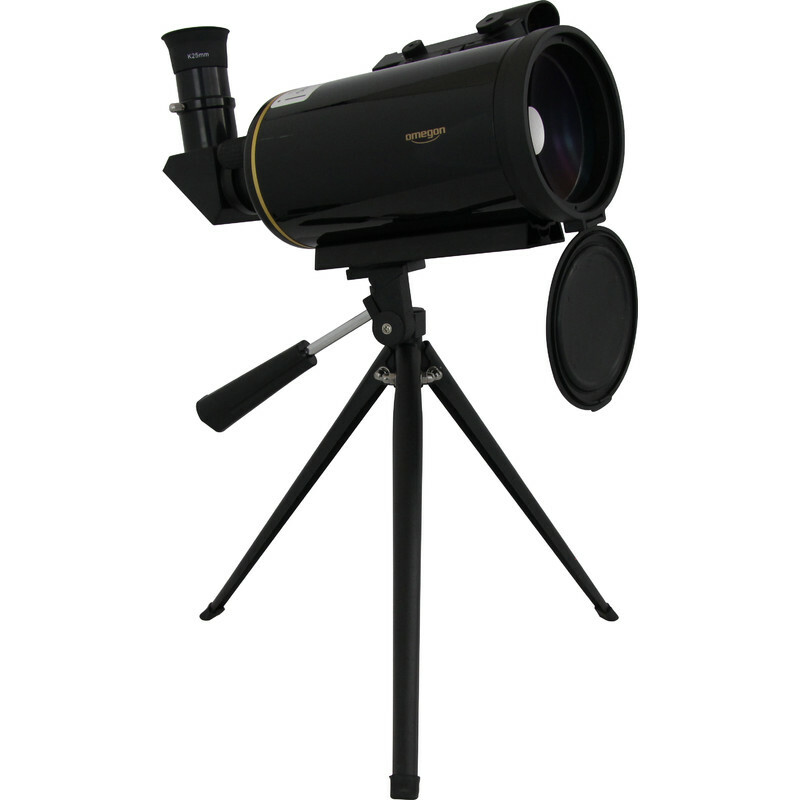 The MightyMak is the right telescope if you love observing both the stars and nature. Do you want to be able to observe the Moon and planets but also landscape, trees and animals? 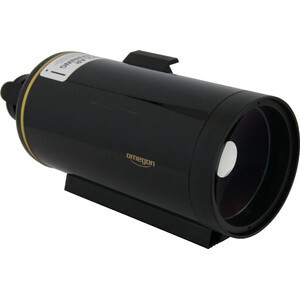 The Omegon MightyMak is a compact all-rounder that is easy to use for almost all types of observing and for photography. 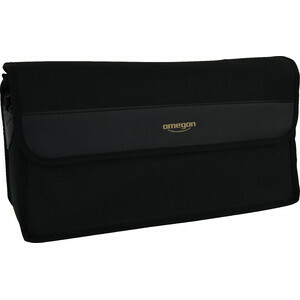 Its compact length means it fits in virtually any bag. The MightyMak is the right telescope if you love both - the stars and nature. It makes no difference to this Maksutov telescope whether you have a deer on the edge of a forest or a planet in its sights. You will discover, for example, the large moons and cloud bands on Jupiter. Saturn displays its huge majestic rings. 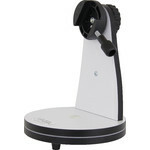 You will also benefit from particularly sharp images with plenty of contrast due to the built-in coated Maksutov lens. 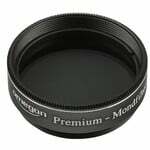 A T-2 thread lets you easily use the MightyMak as a telephoto lens. 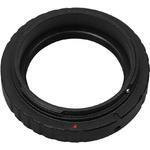 An additional T-Ring lets you connect your camera and shoot images at a long focal length. The buffer ring also ensures smooth docking to the telescope. The MightyMak is a reflector telescope employing the Maksutov design. 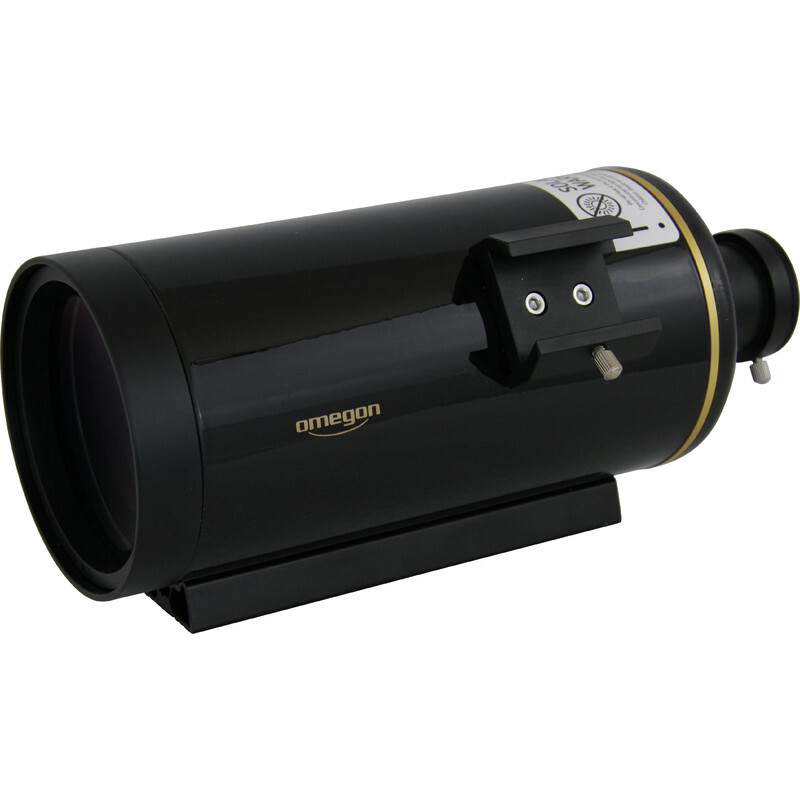 This telescope has a slightly shorter focal length as compared with models from other manufacturers. This has a positive effect, with a brighter image and a larger field of view. 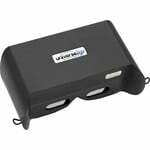 The standard finder shoe provided will accept the most popular finder scopes - so you can decide yourself whether you prefer to use a red dot finder or an optical finder. 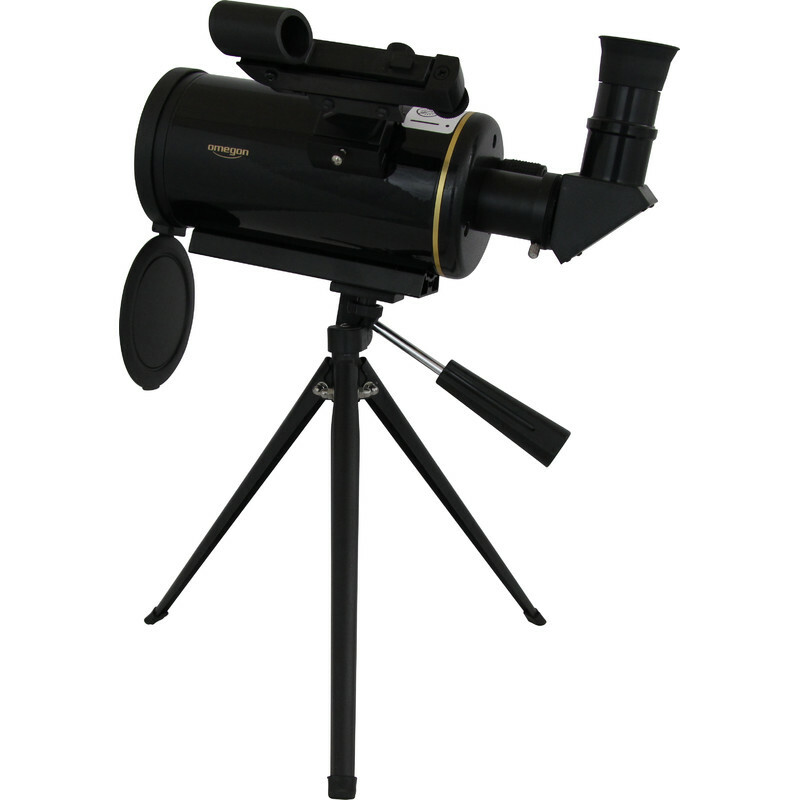 The prism rail provided lets you attach your telescope to any astronomical mount with a GP profile, which has become the standard fitting. Three 0.25" photo-threads make mounting onto a tripod a piece of cake. A 1.25" connection lets you attach any 1.25" eyepiece, even when from a different manufacturer. Your observing ultimately depends on using the correct magnification and having a comfortable viewing angle. 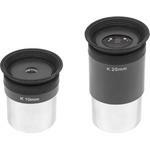 A compression ring ensures that your eyepieces are firmly but gently held in place. With the Omegon MightyMak you also get a table-top tripod and an eyepiece - all together in a bag. So you can easily take everything with you anywhere - on a plane trip, on an excursion with a light rucksack or simply in your own garden for a trip to the Moon and planets.